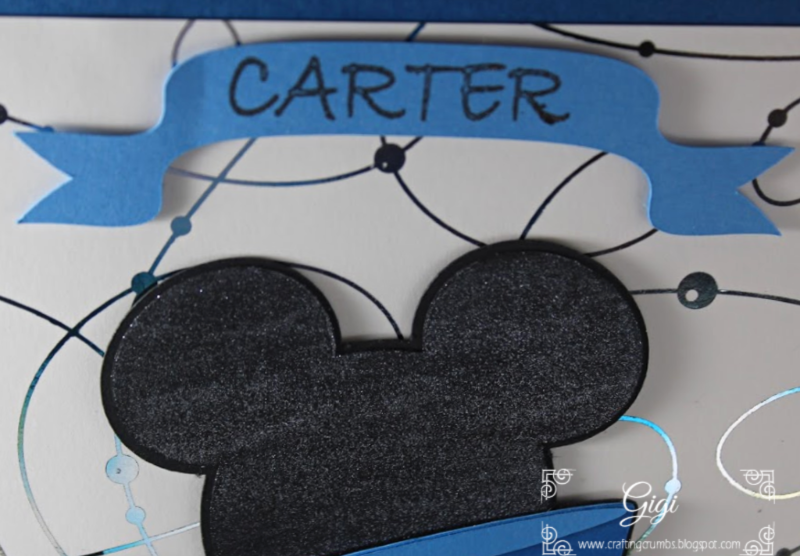 Crafting Crumbs: Carter's Fourth Birthday! A look into my world of cooking, baking and card making and other things that fill my days with fun and joy. 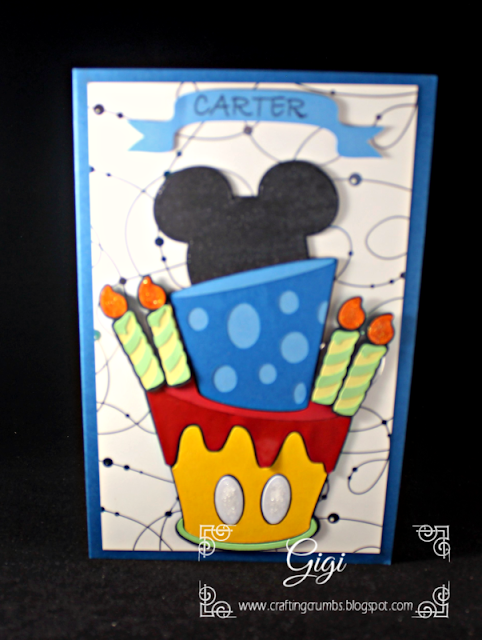 Happy Birthday to Carter! I can hardly believe my grandson is already four years old. Time certainly flies! 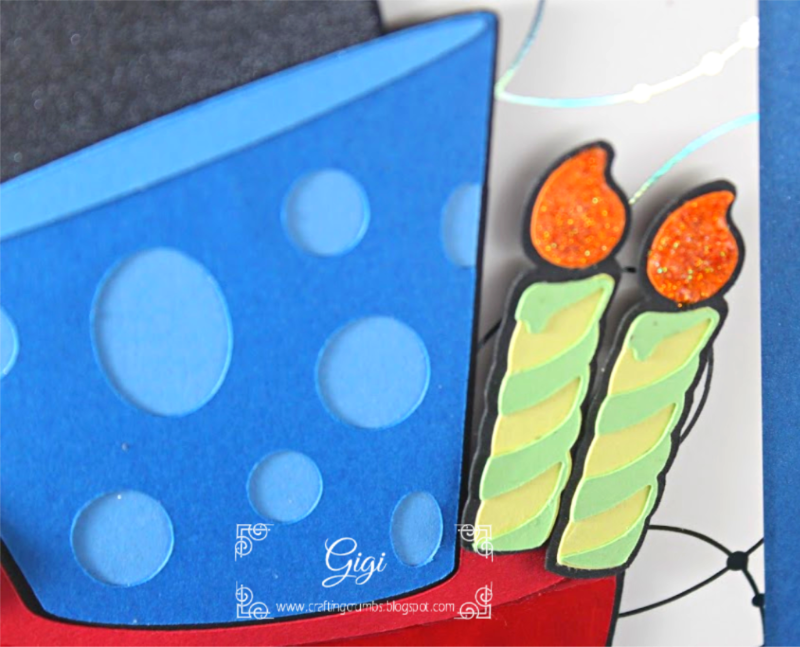 It is hard to capture all of the detail in the card, but the background is foiled in a blue and gold foil. I added Glossy Accents to the frosting to make it shine and also added it to the eyes with extra glitter for fun! This card makes me happy. I used Nuvo glitter drops on the candle flames to make them sparkle. 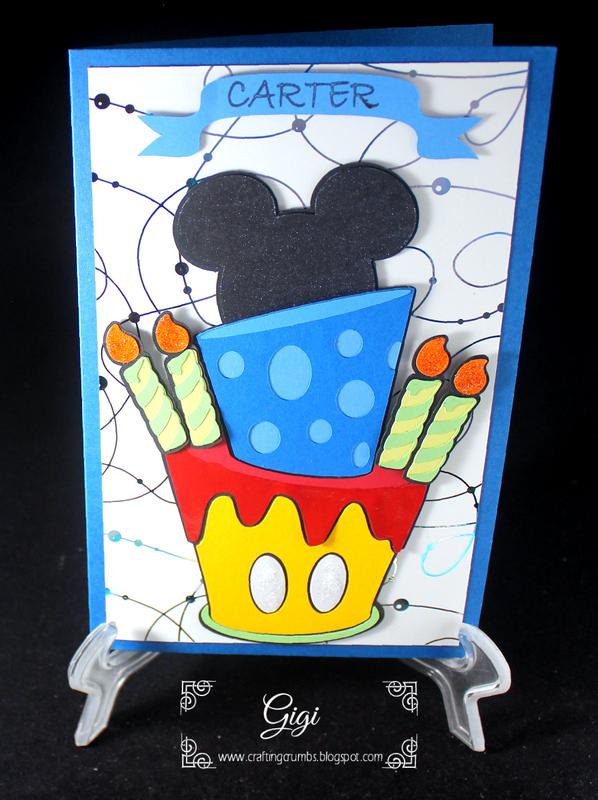 Spectrum Noir sparkle pen in black gave the Mickey head a great glimmer. And check out his name. 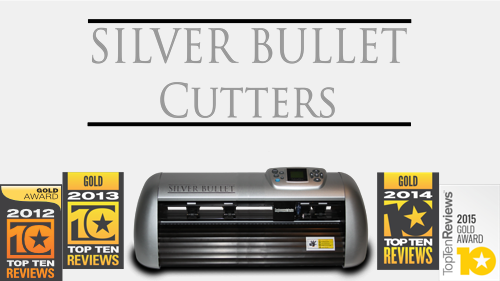 That was done with the pen tool on the Silver Bullet Platinum. I don't know why I don't use the pen tool more often - I love the results!